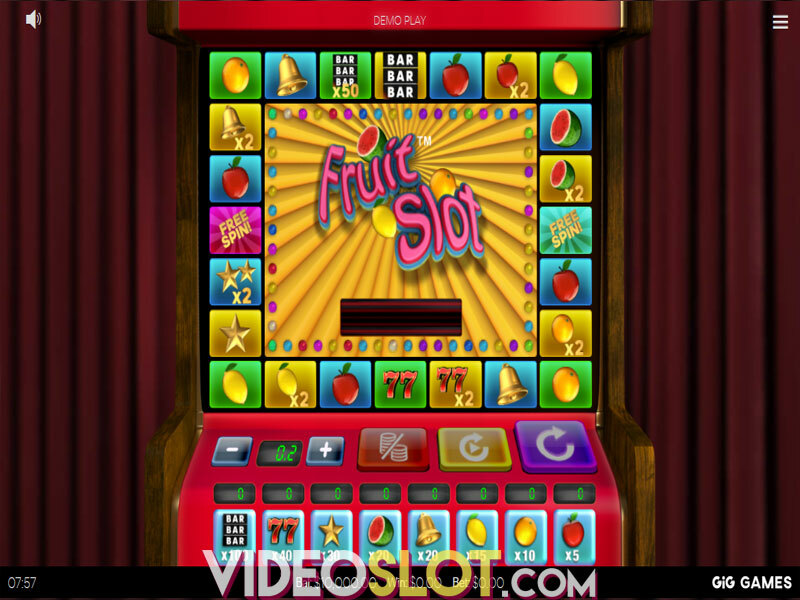 The Reactoonz slot machine is another Play’n GO installment in the cascading reels format and comes as a sequel to their highly popular slot Energoonz from 2013. 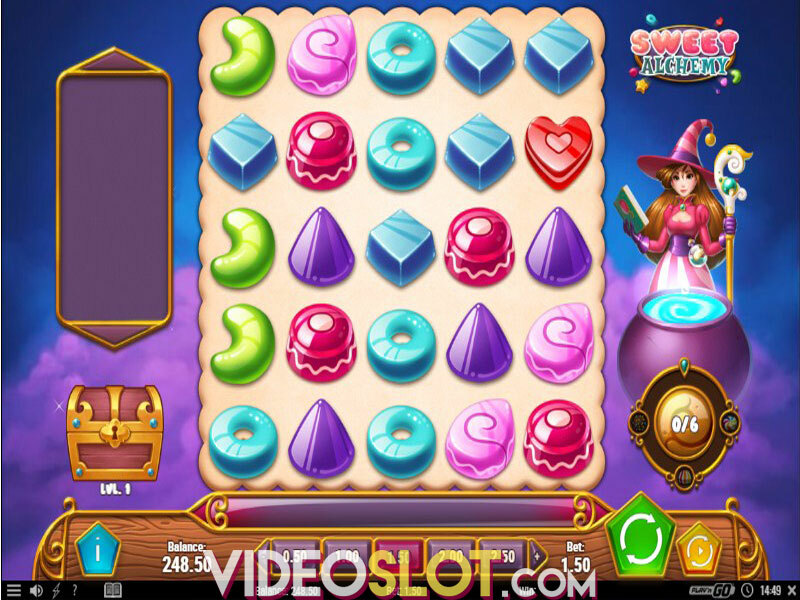 Set in a parallel universe, the game features a number of quirky aliens, each assigned a distinct power you can greatly benefit from during five bonus features. The ingenious release is played on a 7x7 grid, with winning combinations created when five or more matching icons land adjacent to each other, making a cluster. The bonus feature you can initiate include Alteration, Implosion, Gargantoon and Incision. The highly volatile title will, no doubt, provide you with an electrifying gaming experience, offering an incredible chance to win up to 4,570x the bet on each cascade. 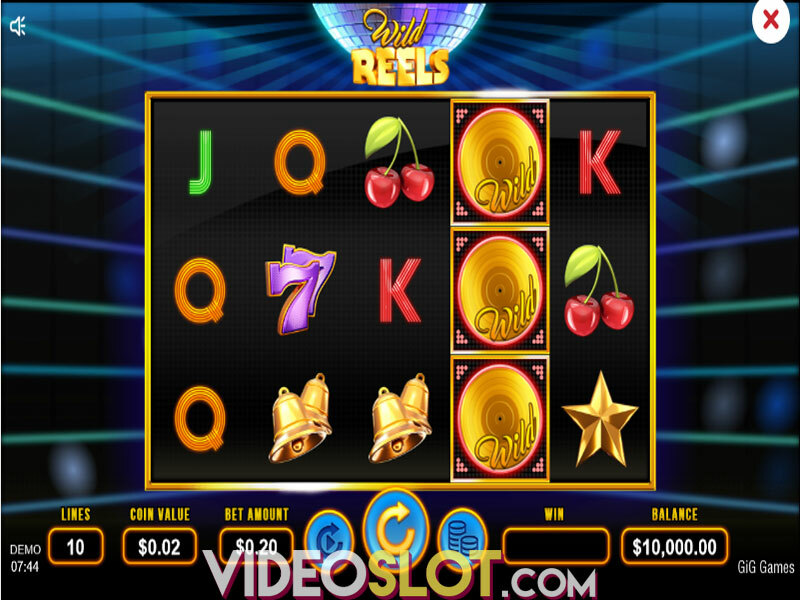 Reactoonz can be played from $0.20 and all the way up to $100 per spin across all devices. However, before you start playing with real cash, you may want to refer to the paytable and try out the game using the free version, just to get an idea of the Cluster Pays mechanics and the bonus features offered. Keep in mind that any of your wins will be displayed in the Meter on the left side of the grid. You will come across eight extra-terrestrial characters of different colors. The pink ones are by far the most lucrative symbols on the grid, awarding 750x your wager, for a cluster of 15 of them. Finally, an orb assumes the role of the Wild symbol. The alien-themed game features 5 Quantum Leap meters on the right-hand side of the screen. When a charge meter is filled, it will randomly trigger one of the 5 bonus features. During the Implosion feature, three to six icons will turn into Wilds, while neighboring symbols are also wiped out from the grid. During Alteration, a lower value icons will randomly be selected and turned into another symbol. In case that there are no low-value icons, a high-value alien will be selected. The Demolition feature destroys all low-value icons, removing them from the grid. The Incision feature cuts the Wild symbol in the center, generating two intersecting diagonal lines which run through the grid. A randomly chosen symbol that is the same will then be picked out. Once you fill all five charge meters, the potent Gargantoon feature will be added to the queue. The Gargantoon will bring a 3x3 Wild symbol in a randomly chosen position on the grid. With each avalanche, the Gargantoon will be split and transformed into two 2x2 Wilds. With the following cascade, it will split again into nine 1x1 Wilds. In case that you don't create a winning combo, one random feature will be activated. When no more cascades are initiated, the bonus round will come to an end, while the meters will be reset to zero. 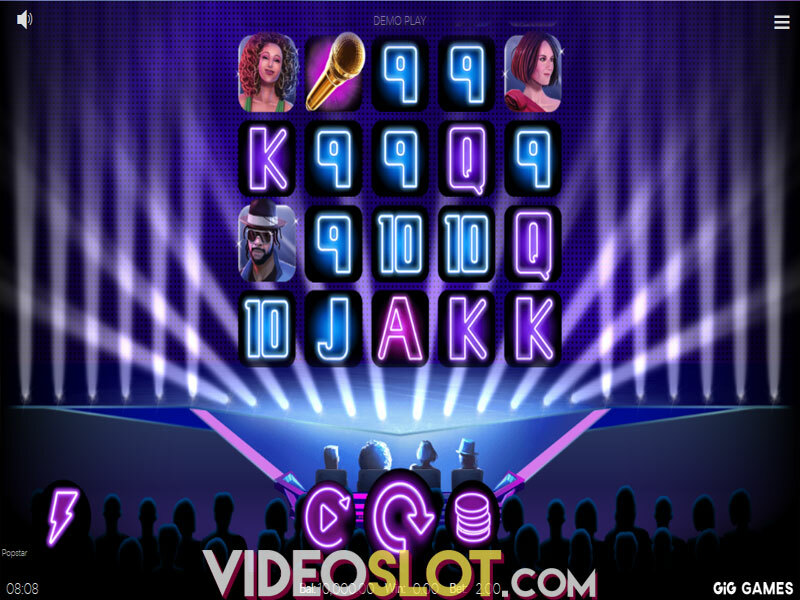 If you wish to break away from routine and play a non-traditional Cluster Pays title, then Reactoonz may be a good choice, as it offers loads of entertainment and an incredible winning power. However, we must warn you that it is an extremely volatile offering with an RTP of 96.51%, and does require some patience on your part, as well as a more sizeable bankroll, especially to trigger the most rewarding Gargantoon feature. Nonetheless, the chance to win up to 4,570x the bet, may be worth the effort, but you make the decision, anyway.